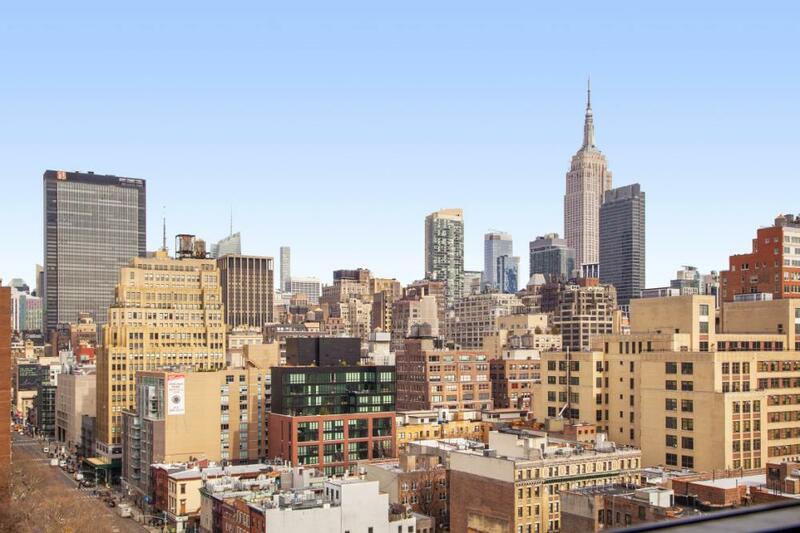 Enjoy breathtaking Empire State Building and River views, and north and west exposures in this sun-blasted 16th floor corner 1-bedroom 1-bath apartment. 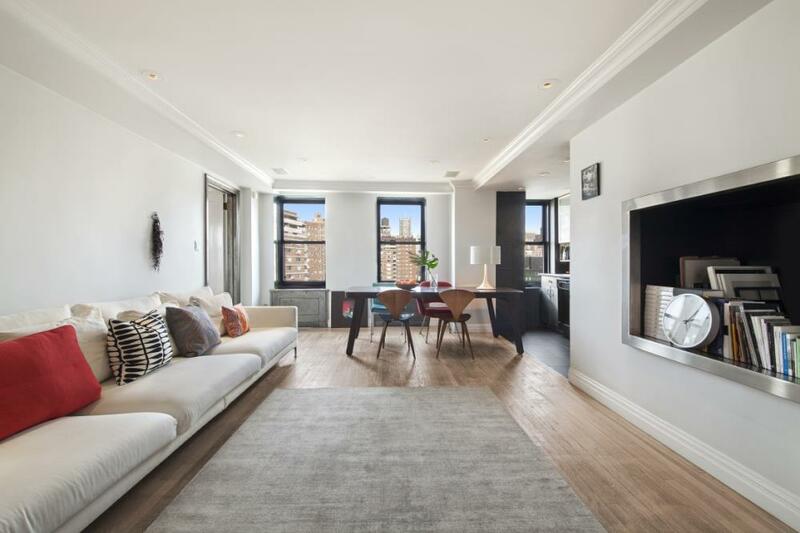 This is your opportunity to own a beautiful Emery Roth home in Chelsea. 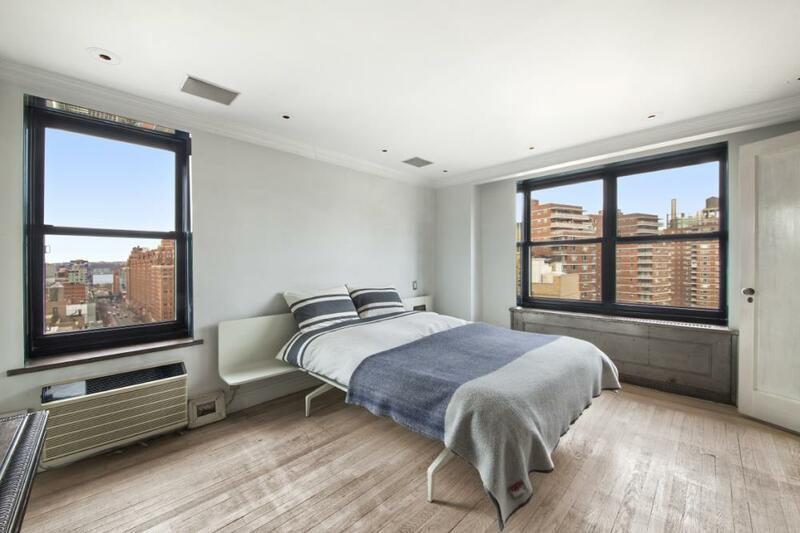 Featuring a terrific layout and flow with spacious rooms, a gracious foyer, 7 Windows, including a windowed kitchen, stainless and entirely updated, and a windowed marble Jacuzzi bath. There is also an entertainment center, bleached hardwood floors, recessed lighting, original brushed steel front doors and original steel radiators, and 2 walk-in closets. This impeccable home is a must see and is ready-to-go. 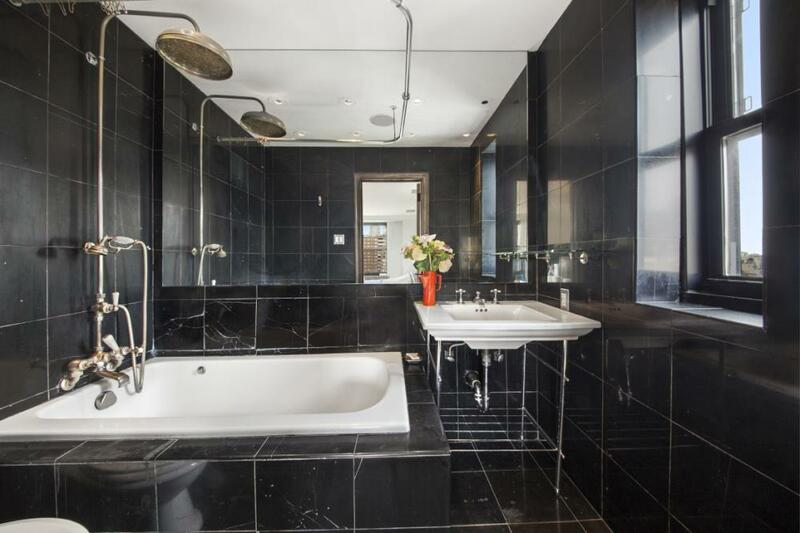 Totally restored inside and out to period perfection. 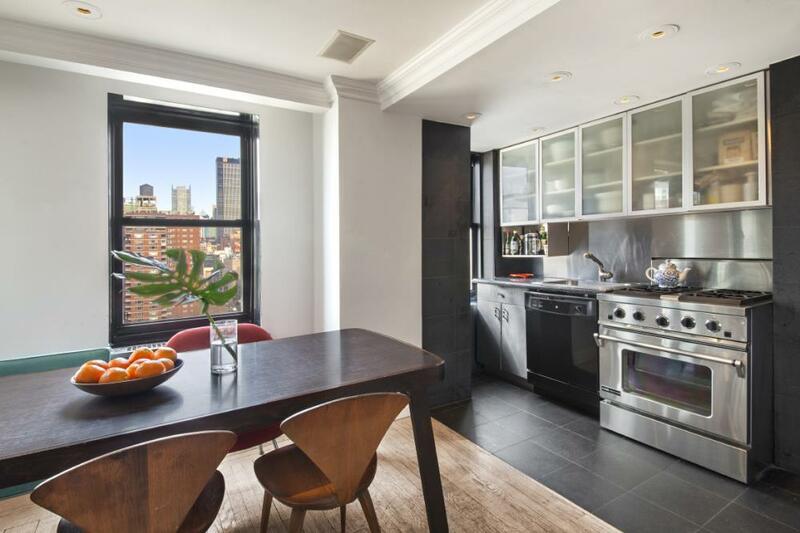 300 West 23rd Street has become Chelsea's most sought after prewar cooperative. 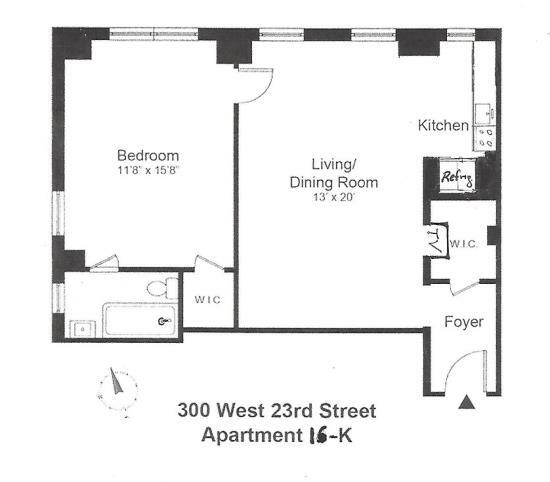 Many amenities: 24-hour doorman, resident building manager, laundry room, and bike room. Additional onsite storage space may be rented. 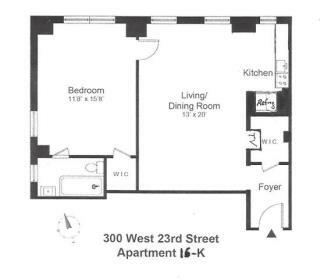 Pets, Pied-a-Terre use, and Parents Buying for Children are all permitted.